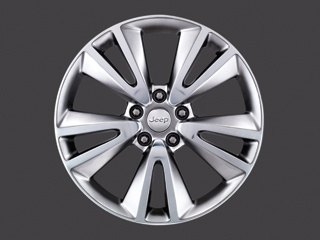 Tested to conform to the most rigorous and exacting of Chrysler standards for quality and safety, 20" x 7" Production Bright Chrome Wheels by Mopar are available at JustforJeeps.com to add a splash of flash to the look of your late model Jeep Grand Cherokee. Item No. 82212334, the wheels are constructed of cast or forged aluminum and will really make your four-wheel-drive vehicle stand apart from the rest of the traffic. The durable clear coat makes the wheels especially resistant to corrosion. 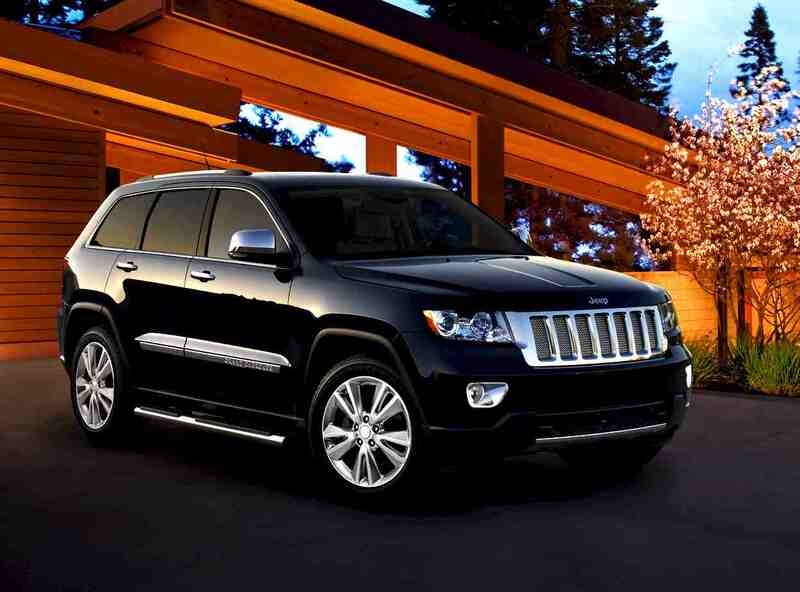 Includes a Jeep and Dodge center cap.